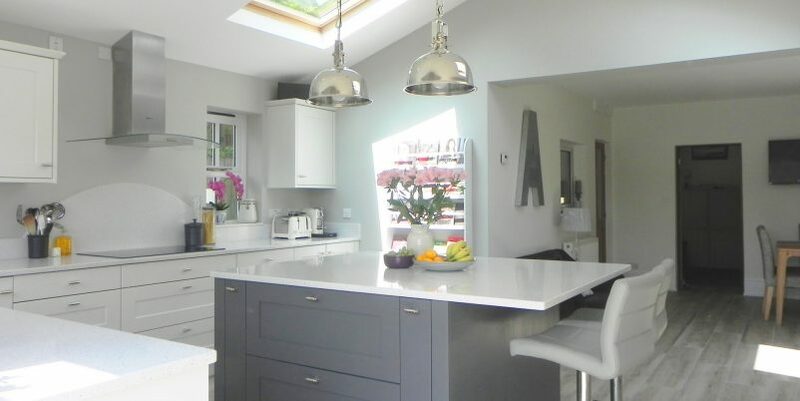 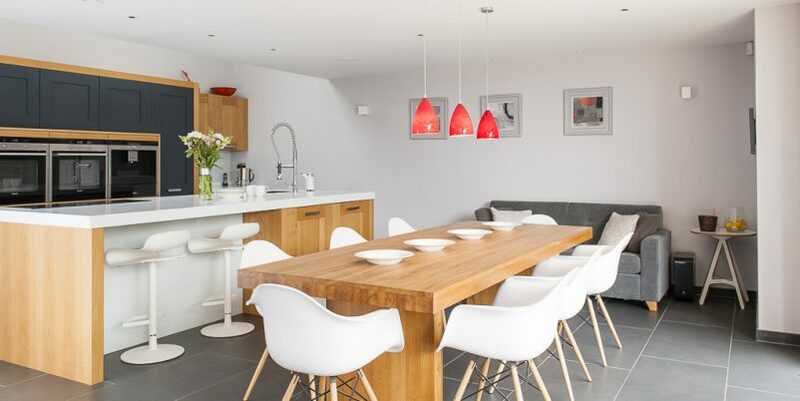 This was another stunning kitchen we designed and built for Mr and Mrs Smart. 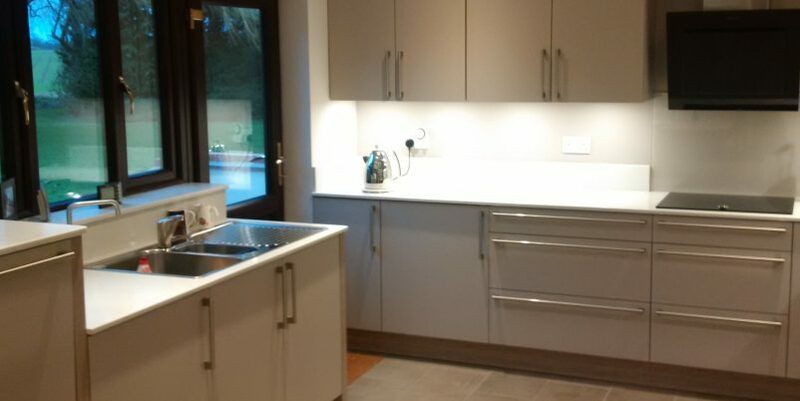 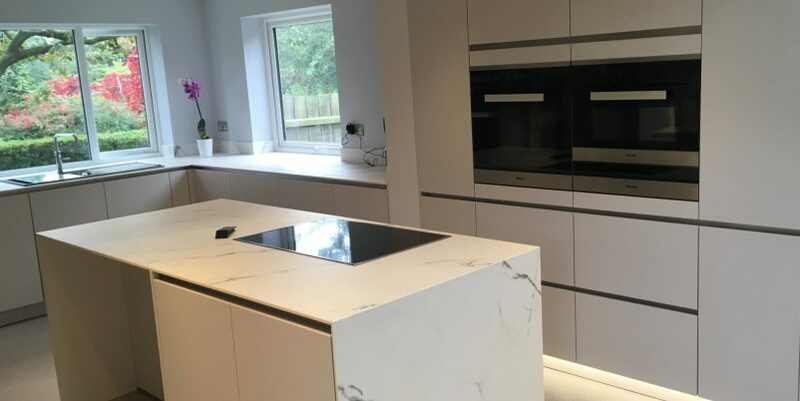 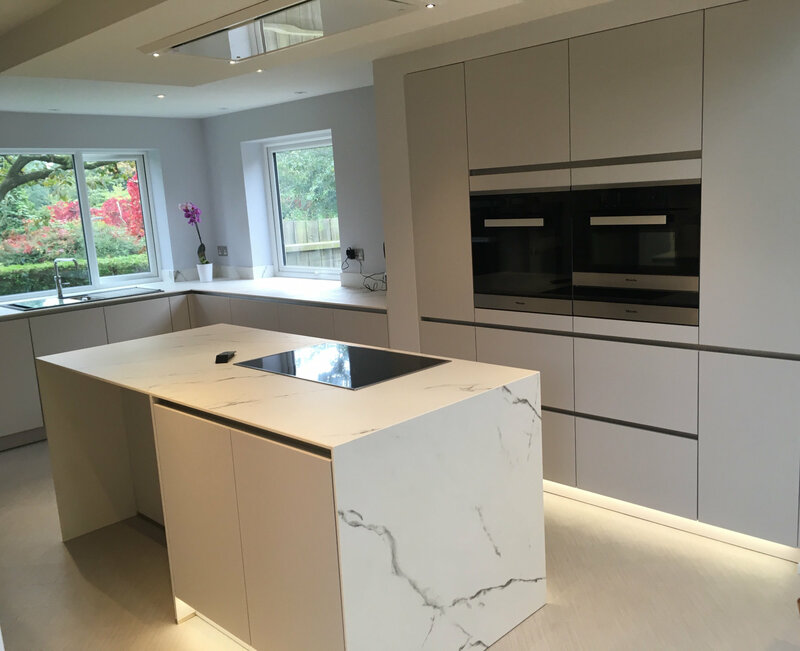 Using Corian worktops and a subtle matt grey finish to the units, we were able to achieve a look that balanced modern design, but without the ultra modern/minimalist look and feel. 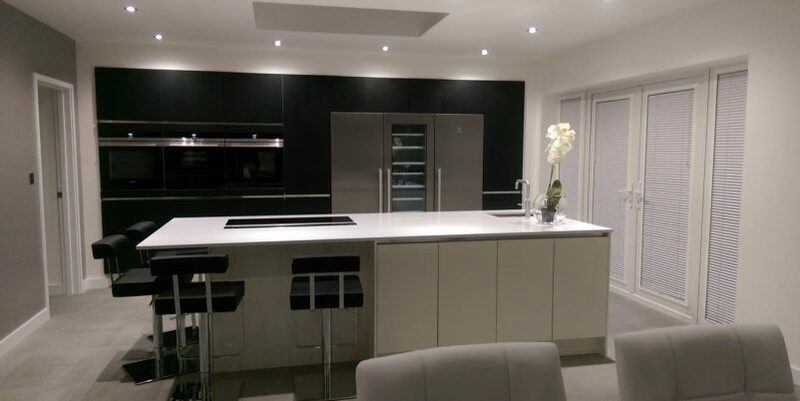 "We were extremely pleased with the results and the different tradesmen they employed."